WE ARE CELEBRATING ALL MONTH! JOIN US! Join us as we celebrate self love in LILWY's Self Love Month! Self love Events & Sisterhood all month long! 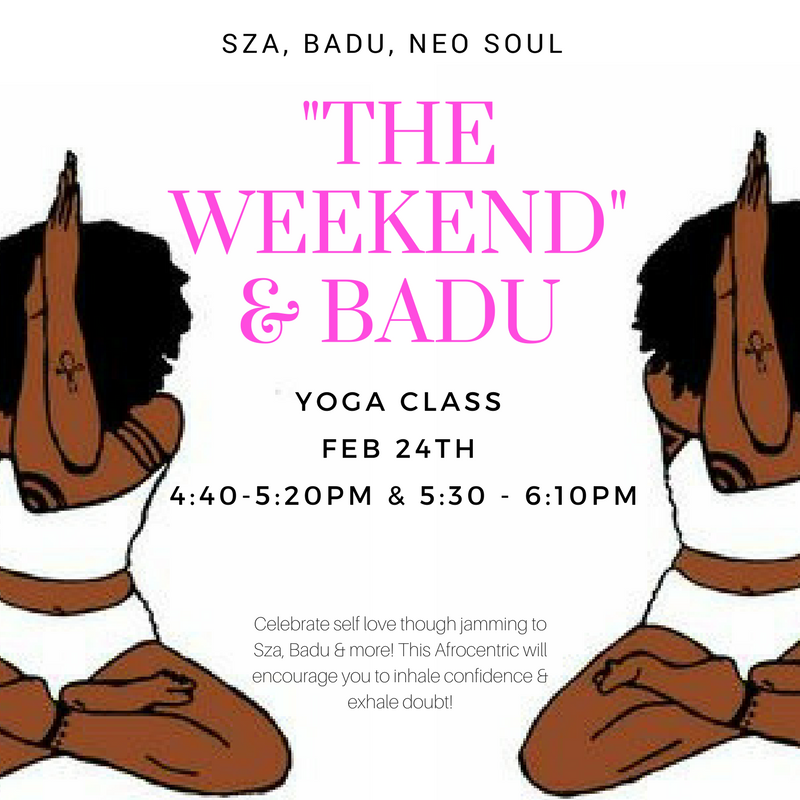 Enhale confidence and exhale doubt as we jam to Sza, Badu, & More! All of the neo soul vibes! Feel confident and free and experience yoga with a sprinkle of Black Girl Magic! You will be in the dark so no space for being insecure!